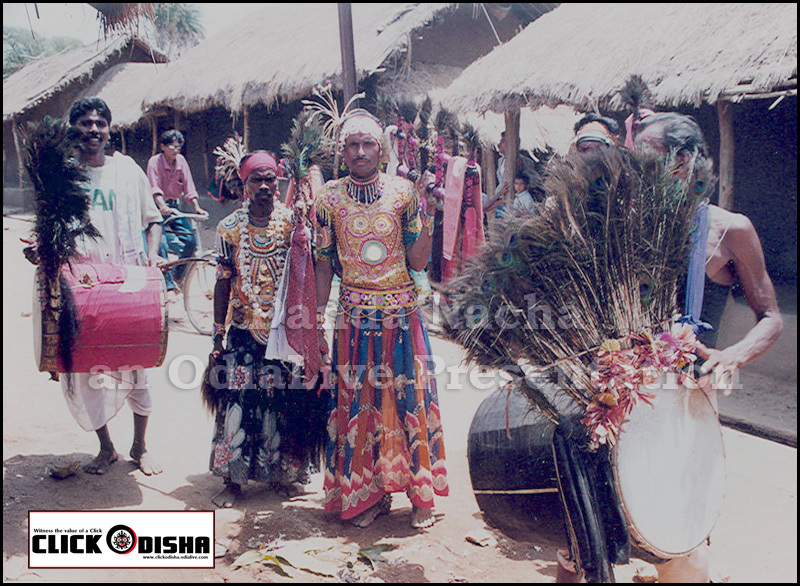 “Danda Nacha” is very popular in the South Odisha. 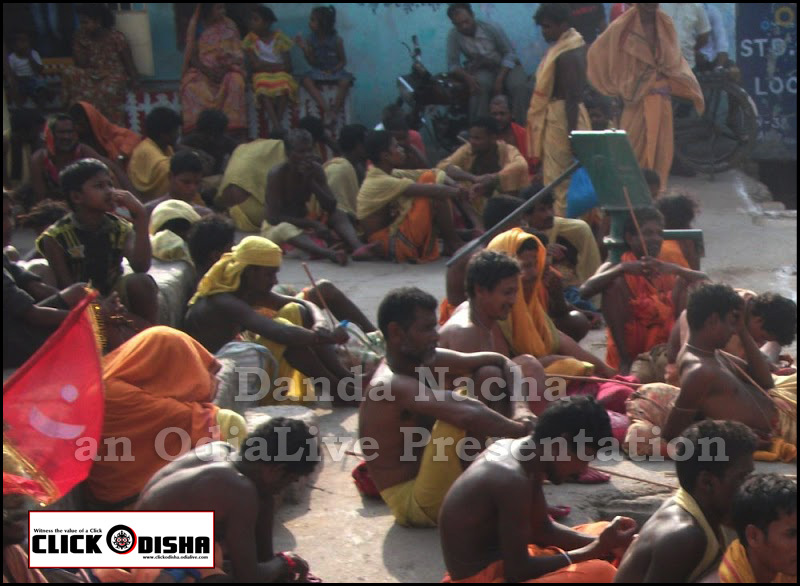 Danda Nacha is also known as the ‘Danda Jatra’, it happens to be one of the most ancient forms of histrionic arts of the state. 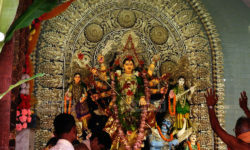 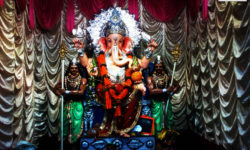 Associated with ritualistic services, Danda Nata forms an institution of dance, music, and dramatics blended with religions, social reformation and an association of Universal Brotherhood. 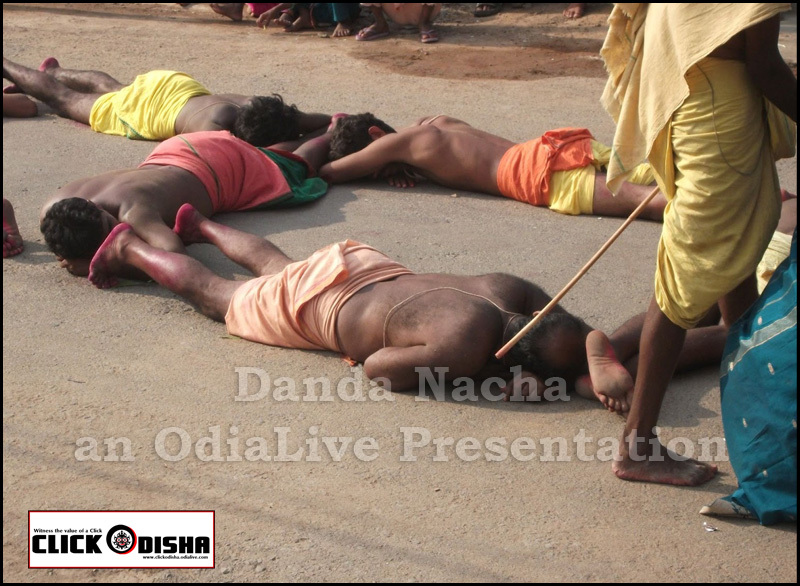 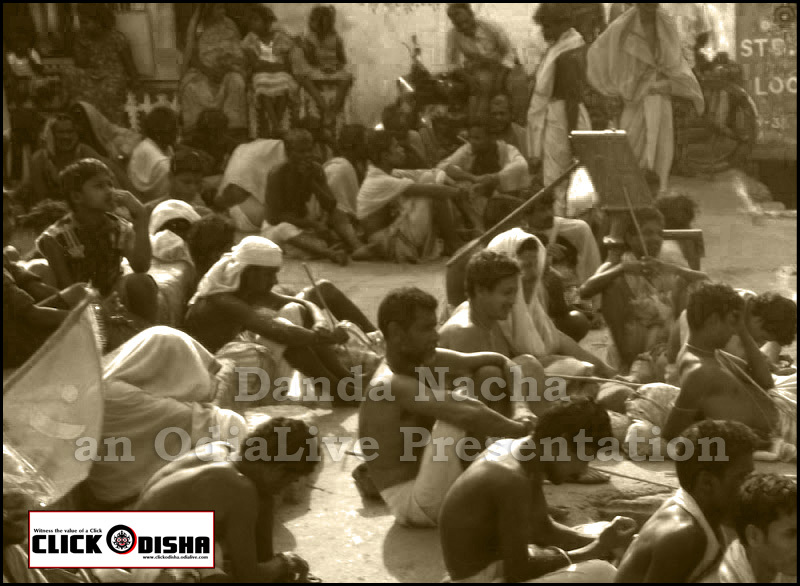 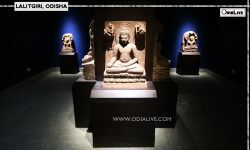 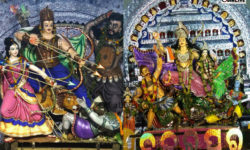 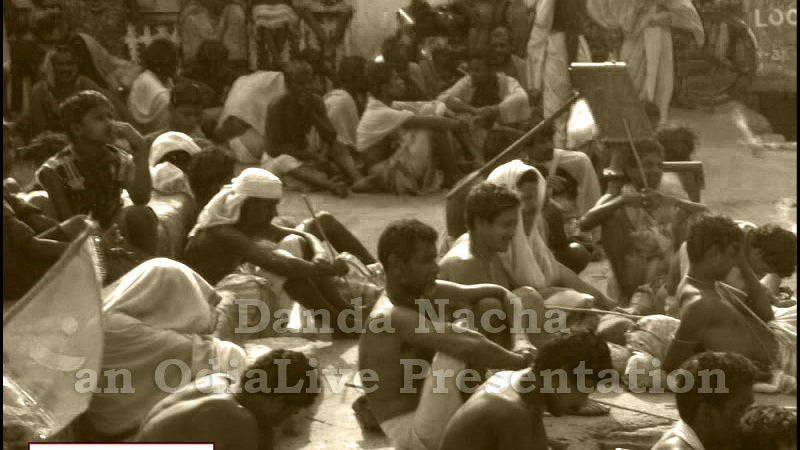 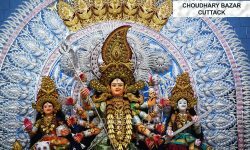 Download and Share the images of this amazing festival celebrated in Odisha.Check the images of Danda Nacha Odisha. 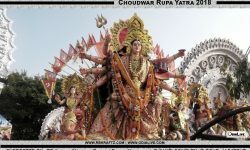 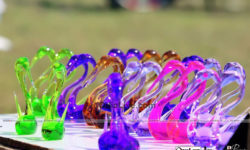 The Article is sent by SOMYA via email .